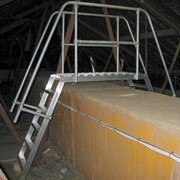 Reflex provides a complete range of aluminium and fibreglass Industrial Ladders. 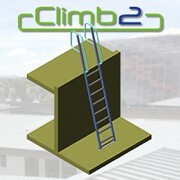 All Industrial Ladders from Reflex meet the Standards for Australia and New Zealand. 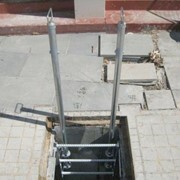 A very safe, productive and easy to use mobile work platform. 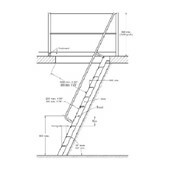 Stockmaster Navigator and Stockmaster Tracker ladders are ideal in retail locations where safety and stability are paramount. 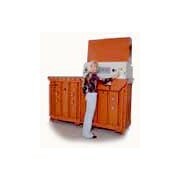 It is a very safe product that can be moved easily and quickly. 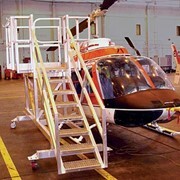 A Bailey Ladderweld Platform Ladder (mobile or static) provides a stable working position with a high level platform for resting tools and materials. 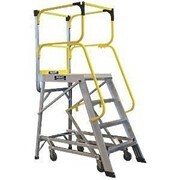 Available in various heights and with handrails for extra safety at the top, mobile and static platform ladders are very stable. When not in use, the steps fold up and are quite compact to store. warehouse, shop or factory. 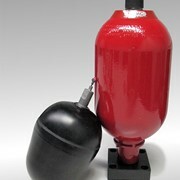 They are a welded aluminium construction with optional spring loaded castors. 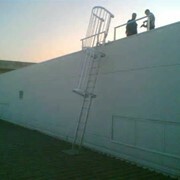 The ladder can be folded up when not in use. 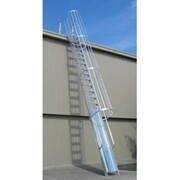 Essentially folding staircases Little Jumbo ladders are available in 2, 3, 4 or 5 steps with optional handrails. The wide tread offers safe access and allows the operator to face in any direction. When not in use they can simply be folded up and put out of the way. Brands available from Reflex include CLC, Custom Ladder Company, Bailey, Oldfields, Ladderweld, Hills, Little Jumbo and more.